Explicit Episode 30 | What is it with genre books? This week’s episode was recorded July 26th, 2015. 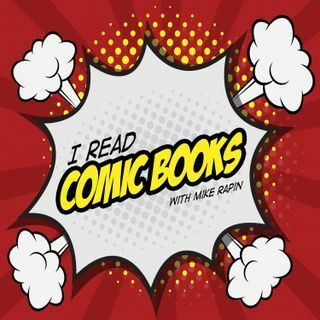 Our hosts this week–Mike, Zander, and Paul–have a nice chat about their week and their comic picks…Continue readingEpisode 30 | What is it with genre books?